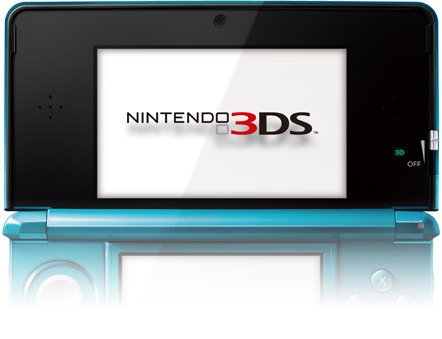 I’ve decided to update the Nintendo 3DS vs DSi XL / DSi, DS Lite article yet again! The tables have been updated and more features were mentioned than previously. I may very well do yet a brand new article aiming at the more specific attributes of the Nintendo 3DS and DSi Comparison but that will have to be at a later date. You can actually preorder the 3DS now and guess what? It comes out in a little over 15 days! This will surely be exciting! I just did a major overhaul on the article Comparison of Features: Nintendo DSi XL vs Normal DSi, Lite, and Phat. It has grown to be a much larger article now that includes not only more pictures comparing the different Nintendo DS’s, but also tables of information and the Nintendo DS Phat (original DS), as well as Nintendo DS Lite, were added to the comparison. Check it out!